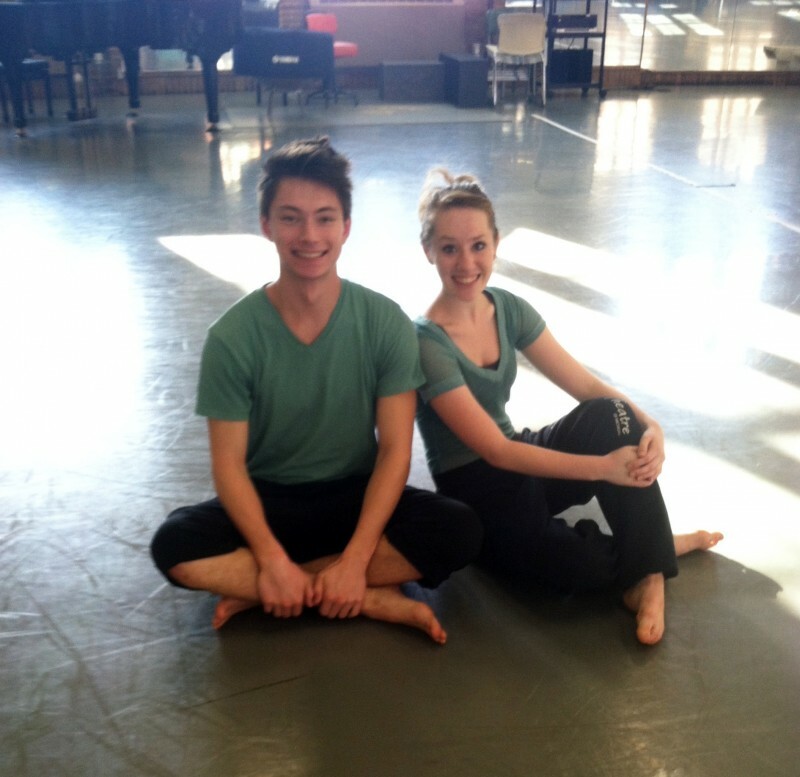 Dance Gala happens mid-October, but the dancers start working on the first day of classes. The first day of school in August is already exciting enough, and adding a huge audition adds some nerves into the mix. At 5 pm in the gym studio in Halsey hall over 70 dancers audition to be part of Dance Gala. The number of dancers in Dance Gala depend on how many pieces are going to be choreographed and how many dancers the choreographers want to work with. This year there were 5 dances, so about 38 dancers performed. Once the cast list is posted, rehearsals start the next day. We rehearse from 5:30 to 8:30 pm practically every day during the week. In rehearsals, some choreographers work in tandem with the dancers coming up with movement phrases. Other choreographers know exactly what they want and purely just teach the dancers. After the dance is set, rehearsals continue in order to perfect the dance. They make sure the dancers are doing everything at the same time with the same intention. It can be a pretty tedious process. 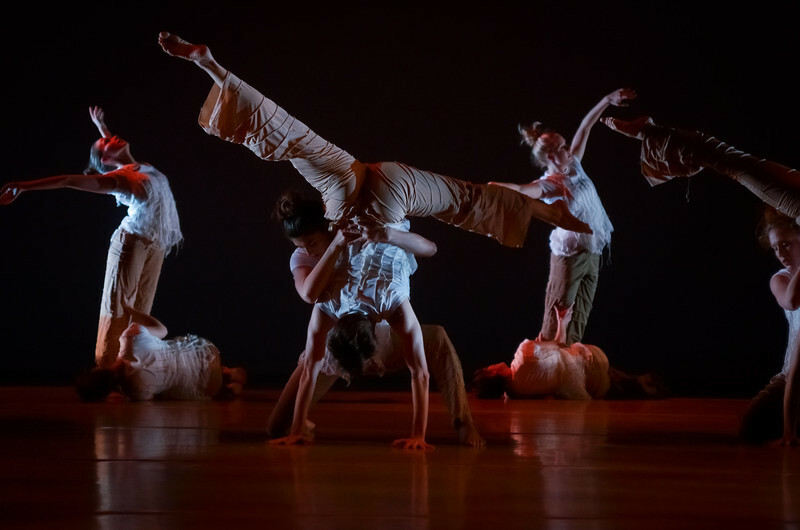 Before the dance moves to Space Place Theater, the choreographer has production meetings, where he or she talks about lighting, costumes, music, and the overall vision. The production teams all collaborate together to best enhance the choreographer’s vision. Then it is finally time to head to the theater. Even though the first show isn’t until a Thursday night, the dancers run through the show Sunday through opening night. We have lighting rehearsals and then dress rehearsals with hair and makeup. Opening night is the most exciting feeling. For most dancers, it is the reason why they dance. Performing is the pay off for all the long rehearsals from the weeks prior. 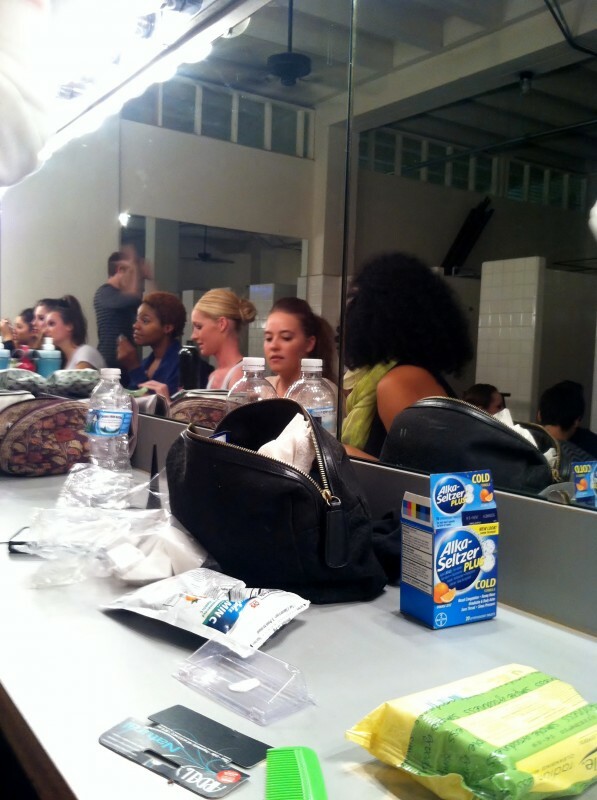 The show starts at 8 pm, the audience gets there around 7:30 pm, the dancers arrive 2 hours before that, at 5:30 pm. They have a dance class on stage to warm up their bodies and get acclimated with having an audience. Warming up is extremely important for the dancers. It will reduce the risk of injury, but also enhance the technical aspect of their dancing. 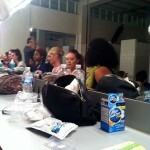 After the warm up class is over, the dancers head down to the dressing room, where they get their makeup on and hair done. There is always music playing in the background to pump us up. We all are goofing around, stretching, or eating while we are getting ready. It is a fun environment to be in because everyone is so excited for the show to begin. All 8 performances of Dance Gala ran smoothly this year. The show was well received, and I loved watching the dances myself. Here are a few pictures from the show! 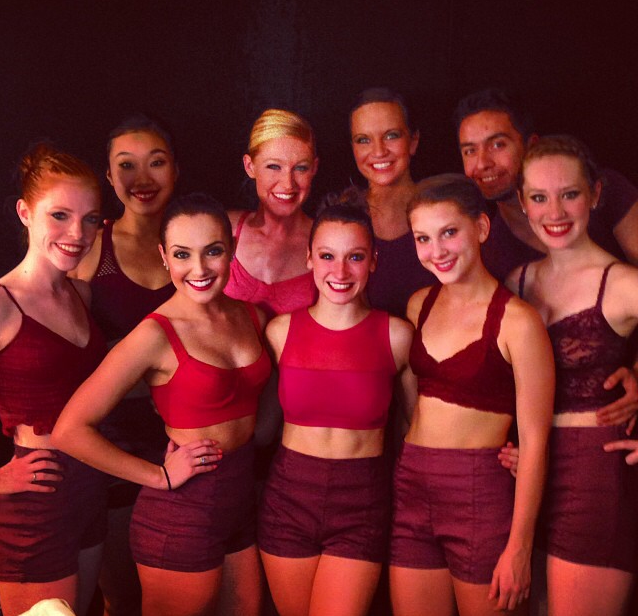 Don’t forget to look for the Department of Dance’s next performance at Space Place Theater.